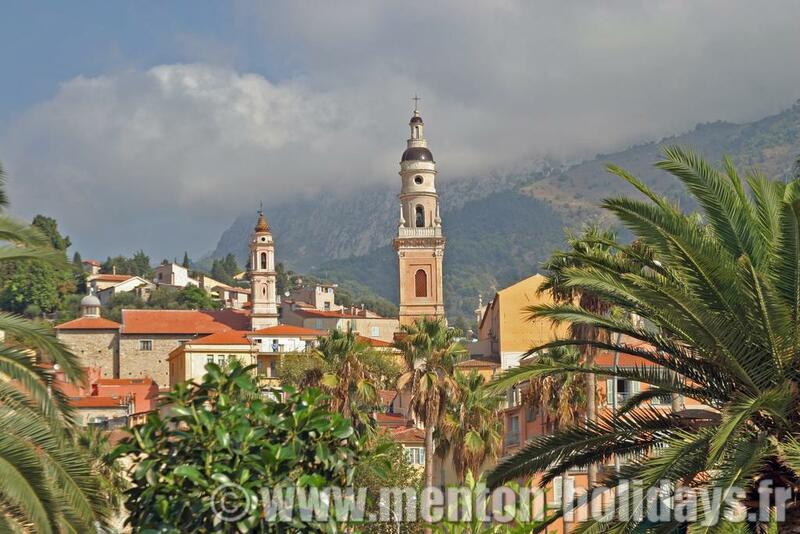 Menton, a city of about 30,000 inhabitants, is ideally situated on the French Riviera, in border of the Mediterranean Sea, and between Italy and the Principality of Monaco. The city is surrounded by a range of mountains, and lines the sea. The access to the city is easy by road, by train, or by plane (the Nice - Côte d'Azur airport is only in 40 minutes by the highway). The weather of the French Riviera is well known, but Menton enjoys a microclimate because of the very close mountains which surround it and which protect it on the West, the North and the northeast. The winters are very mild and sunny, and almost never does the temperature drop into the negative digits. Summers are warm, but being near the sea makes for a very comfortable temperature. Over the last years, the city had an average of period of sunshine of 316 days a year. All of which justifies the title of "Pearl of France" which had given it the geographer Elisée Reclus in one of his works at the end of 1800s. 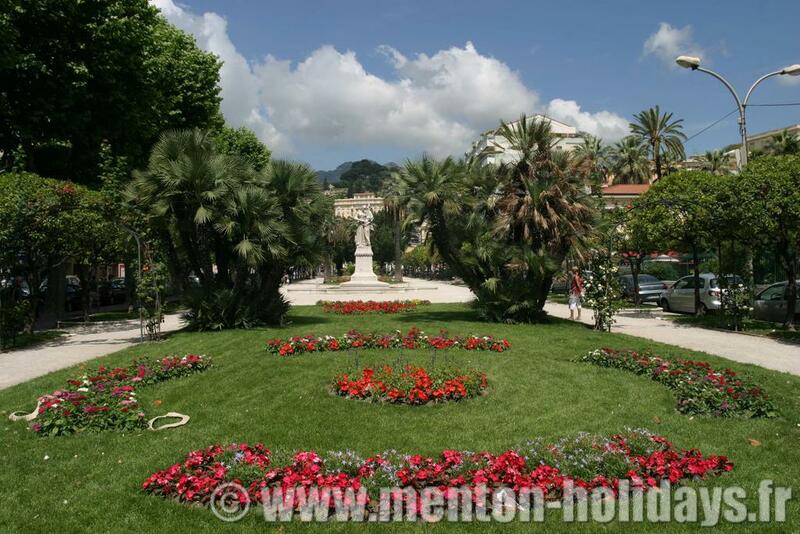 Besides lemons, Menton is also known for its gardens. 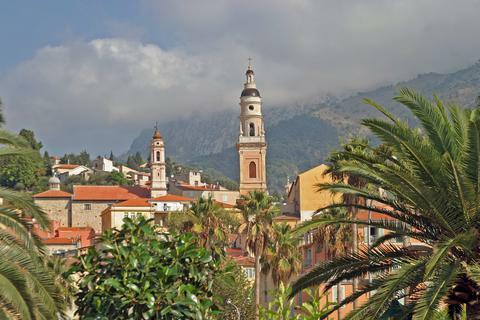 The peculiarities of Menton’s climate allows numerous tropical and subtropical species to inhabit the region. There are many gardens throughout the city. A few names of gardens to visit: Maria Serena, Val Rahmeh, Fontana Rosa, Greenhouse of la Madonne, Public garden of the United States, Gardens Biovès, Garden of Campanin, Gardens of Colombières, Gardens of the Palais Carnolès. Visit them is a real pleasure for everybody. A tour of the exceptional gardens organized by the «Service du Patrimoine» of the city, allows to discover some. The Tourist office also organizes each year the «Mediterranean Days of the Garden». The city is classified "4 flowers", and is in the first ranks of "Cities and Village decorated with flowers" for 15 years. 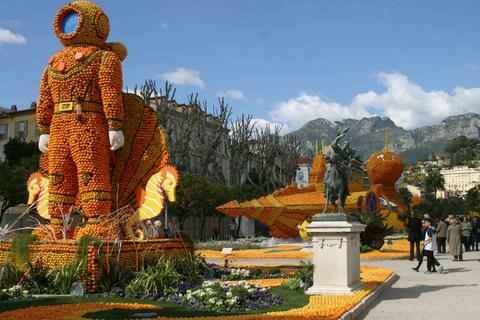 Since 1995, Menton is a prizewinner of the "Grand Prix National du Fleurissement", holder of the "Fleur d' Or", and it is rewarded by a title of "Better Gardener of France". 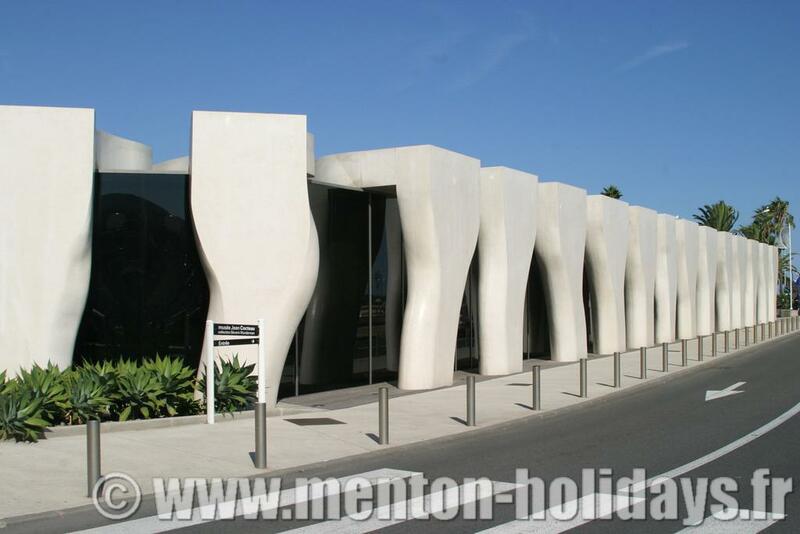 The magnificent and recent Cocteau Museum (hundred meters from the apartment) is the most important museum in the city, along with other very interesting Museums are in Menton. You can visit the Regional Museum of the Prehistory, the Gallery of Contemporary Art of the Palais of Europe, the Museum of the Fine Arts of the Palais Carnolès, the Wedding Room of the City hall of Menton decorated by Jean Cocteau, and the Museum of the Bastion which is the former Cocteau Museum and which is always dedicated to him. Throughout the year there are many choices of events in Menton, from January 1st till December 31st, such as: the Lemon Festival, the Secondhand market on May 1st, the Mediterranean Days of Gardens, the Championship of Arab horses, the Tango Festival, the Karting Grand Prix, the Classical Music Festival, the Colloquiums of Menton, the Animations of Christmas and New Year, the Night-Markets and Free Concerts in summer. 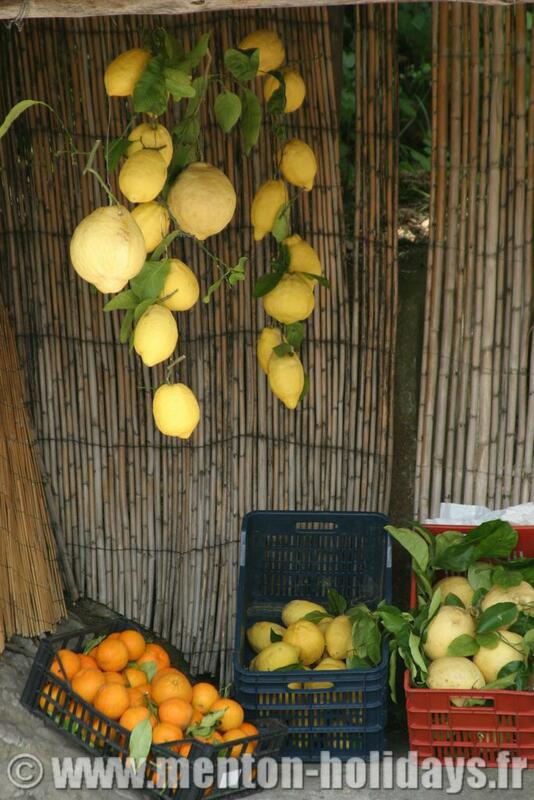 ​It is impossible to talk about Menton without mentioning citrus fruits and especially "The Lemon". 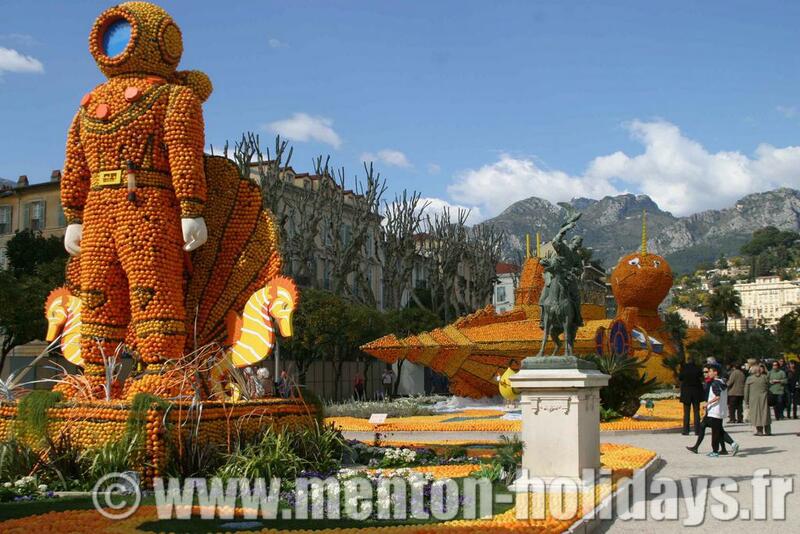 It is usually said that Menton is "The City of Lemons." This fruit is a symbol; the image of the city. In different shops you can find products created from citrus fruits, and especially from lemons. If you walk in the gardens of the town and the hills which surround it, you will find that these fruits are always present; and you can certainly appreciate their flavors.